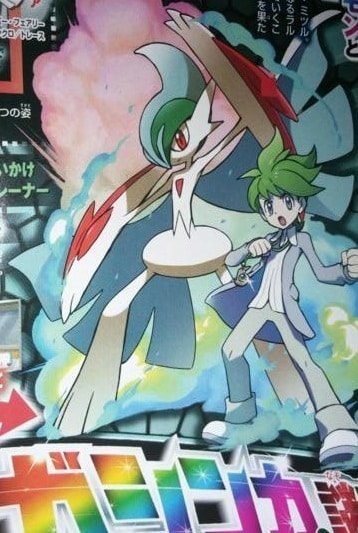 Bucking the trend, Japan’s CoroCoro magazine has revealed three new Mega Evolutions that will appear in Pokémon Omega Ruby & Alpha Sapphire. Mega Gallade, Mega Sharpedo and Mega Camerupt will join the illustrious ranks of other Pokémon that have been granted the new evolutionary power. Mega Sharpedo has the ability Stong Jaw – which increased the power of biting moves by 50 percent – and sees its stats increase across the board. 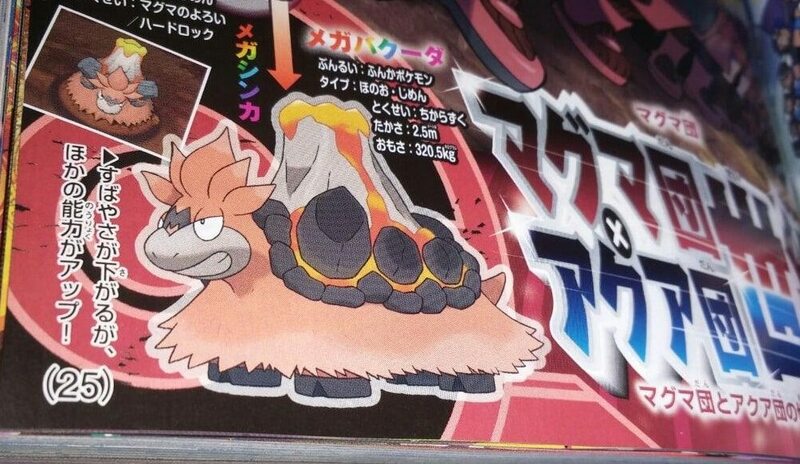 While Mega Camerupt’s Speed is decreased but every other stat is increased and it has the Sheer Force ability – this raises the base power of all attacking moves that have an additional effect on opposing Pokémon by 30 percent.